The Trust has been awarded the Queen’s Award for Volunteering, with a special mention for our Gloucester Tour Guides. 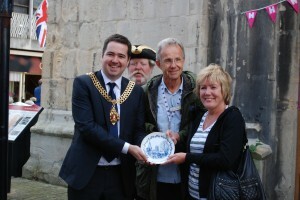 In 2015 we reached a fantastic milestone as the Mayor of Gloucester made a presentation of some Gloucester souvenirs to the 100,000th person to enjoy a walking tour with one of our fully trained Gloucester Civic Trust Tour Guides. 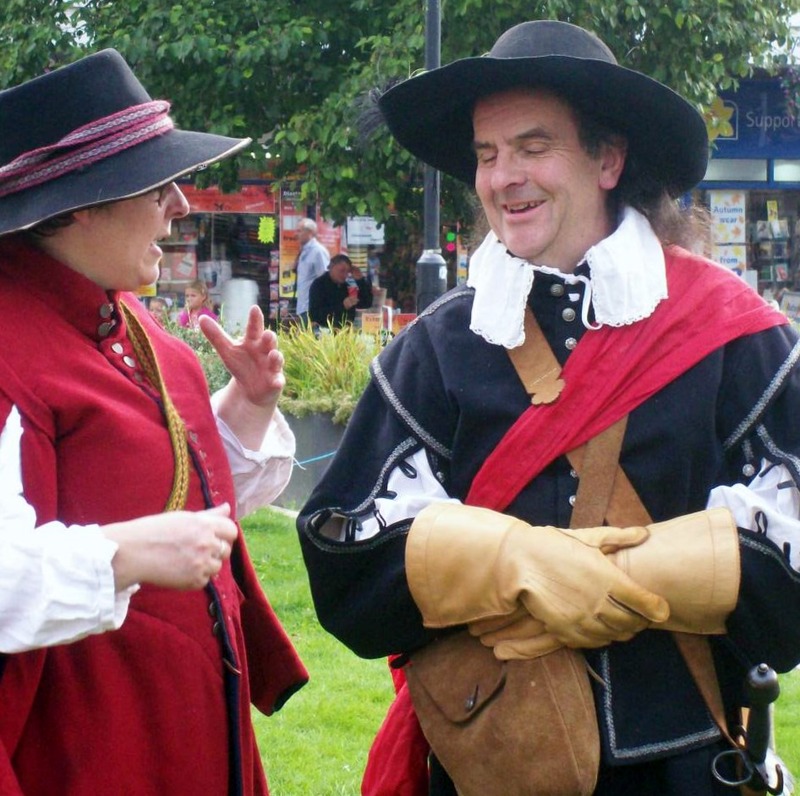 Our friendly and knowledgeable guides will be pleased to take you on one of our walking tours. Join a City tour leaving from St Michael’s Tower at 11:00am from Monday to Saturday and on Sundays at 2pm throughout the summer or book a private tour at any time of the year. 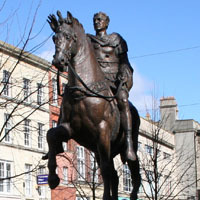 The City and Docks areas are pedestrianised and all walking tours, except the Roman Times Tour, are suitable for wheelchair users. 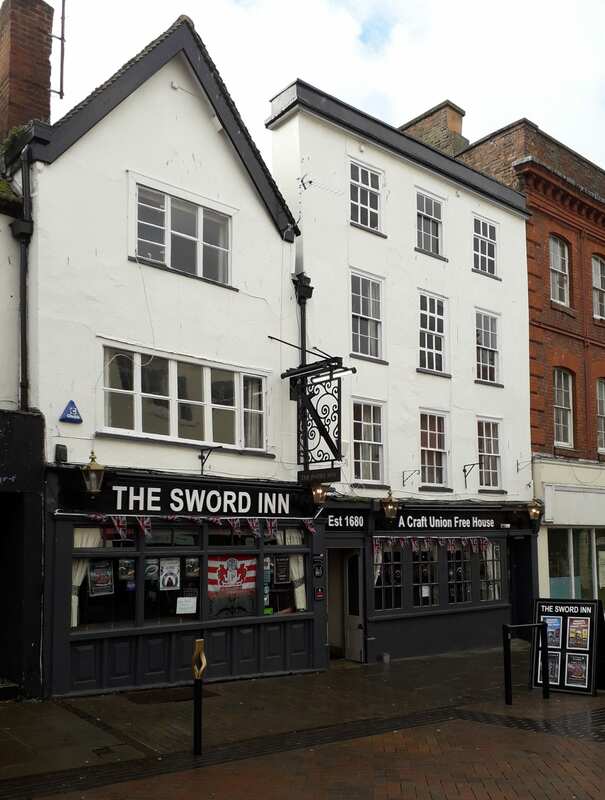 Starting on Monday 1st April until late October a knowledgeable Gloucester Civic Trust tour guide will lead a walking tour of our historic city. The tour departs from the Trust’s city centre headquarters at St Michael’s Tower (telephone 01452 526955) at 11am each day apart from Sundays and is priced at £5.00p person with no charge for sixteen year olds and younger. No need to book, just turn up and tour. 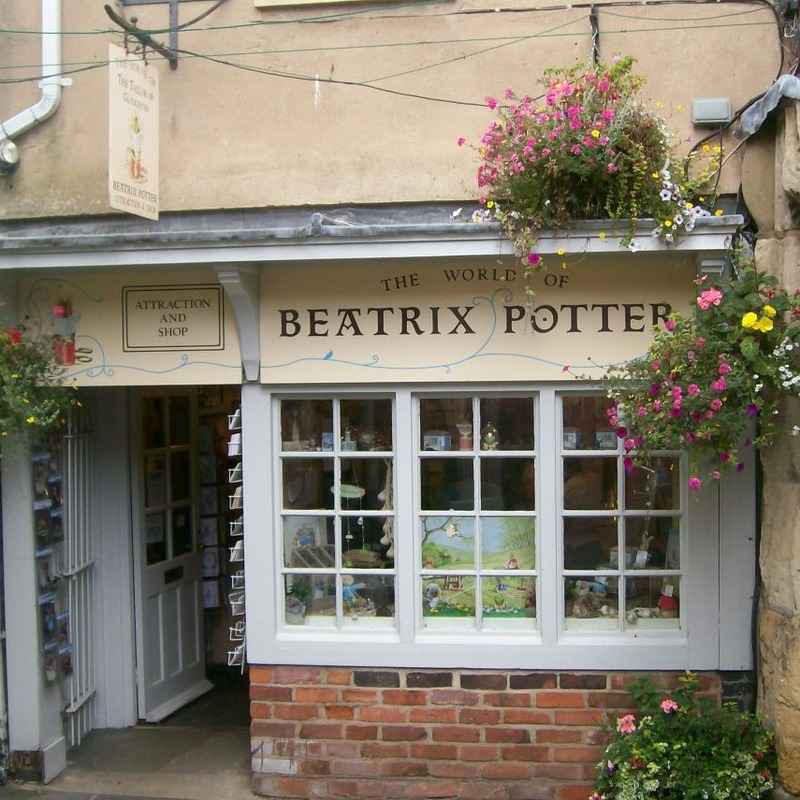 In 1903, Beatrix Potter published one of her best-loved stories, ‘The Tailor of Gloucester’, based on a true story about John Prichard, who she met on one of her visits to the City. 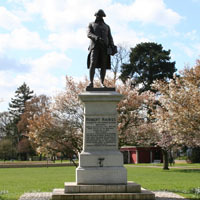 The tour shows you places in Gloucester associated with the author. 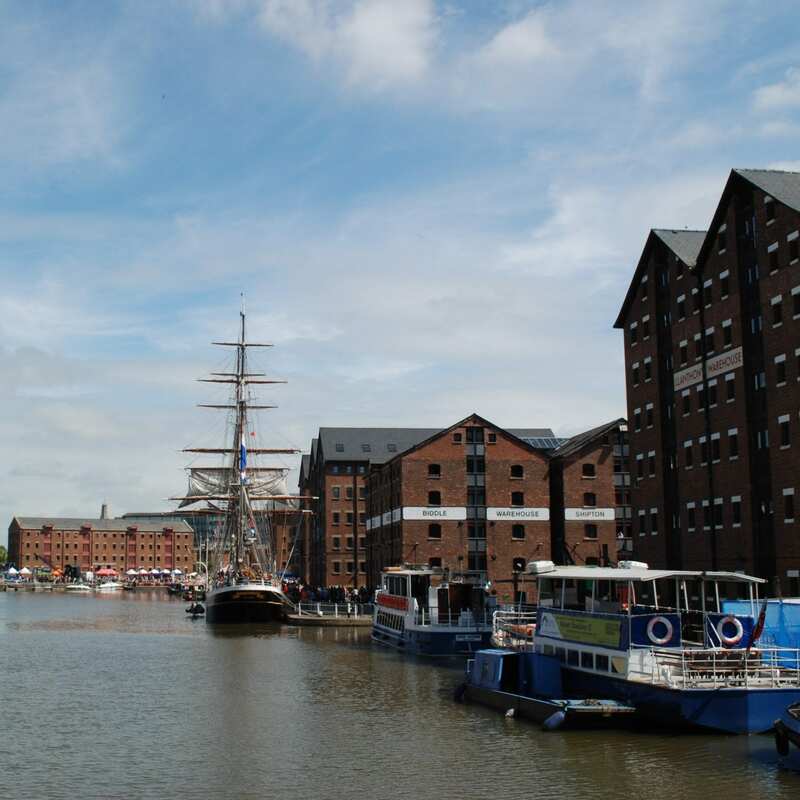 A circular tour of Gloucester Docks, covering its history from Roman times and its importance through time as Britain’s most inland port. Trace Gloucester’s history between the end of the Roman era and the Norman Conquest. 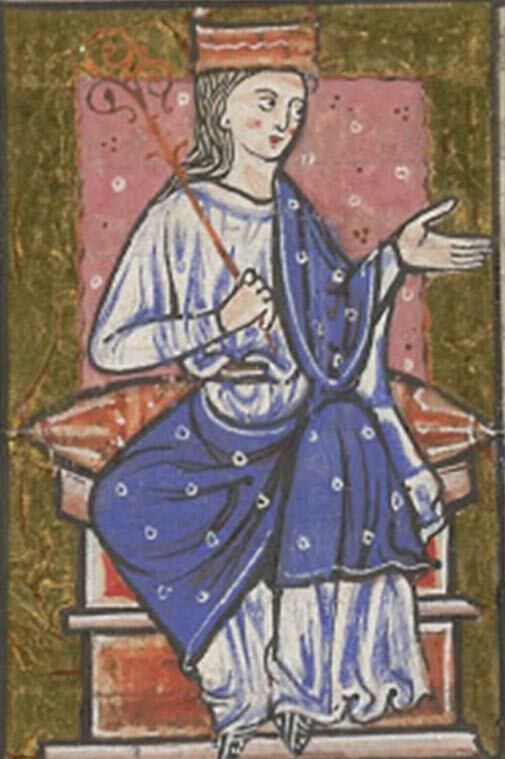 Hear about Aethelflaed, Lady of the Mercians, the only woman to rule an Anglo-Saxon kingdom, who revived the town and was buried here in 918. Visit the areas connected with arguably the City’s finest hour. The Siege of Gloucester in 1643, when a small garrison of Parliamentarians, led by Colonel Massey, held the might of Charles I and his Royalist Army at bay at a significant point in the English Civil War. 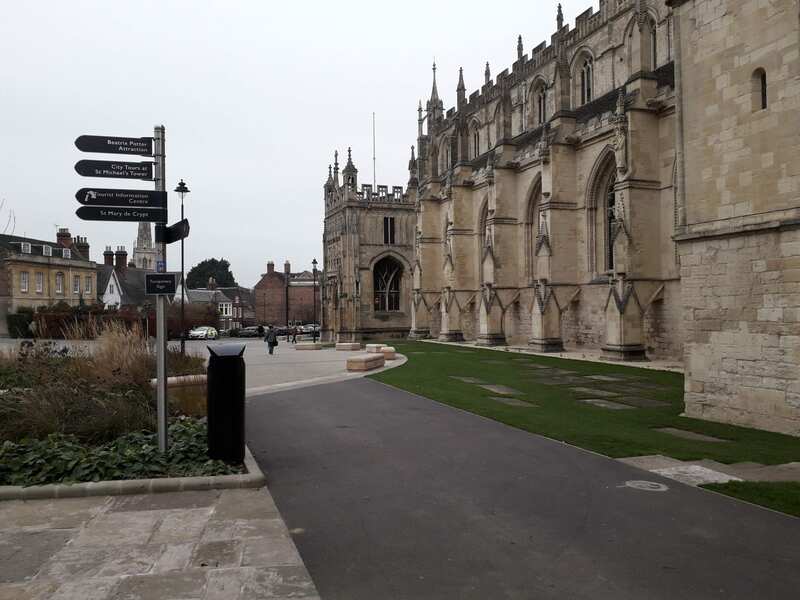 Gloucester’s history and architecture through some of its medieval churches, noting Roman, Saxon, Norman and monastic influences. The story of Robert Raikes, publisher, prison reformer and a founder of the Sunday School Movement, showing the buildings connected to him. Discover why Gloucester was such an important Roman settlement – given the status of a Colonia by Emperor Nerva. It was the highest honour granted to any Roman town, with only four in Britain. 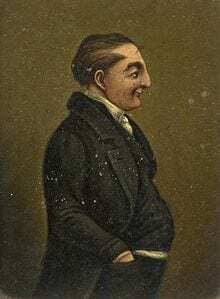 Uncover Gloucester characters connected to the poem Invictus, the tune of the American National Anthem and Ebenezer Scrooge amongst others. In the early 1800s, Gloucester had a thriving Spa. 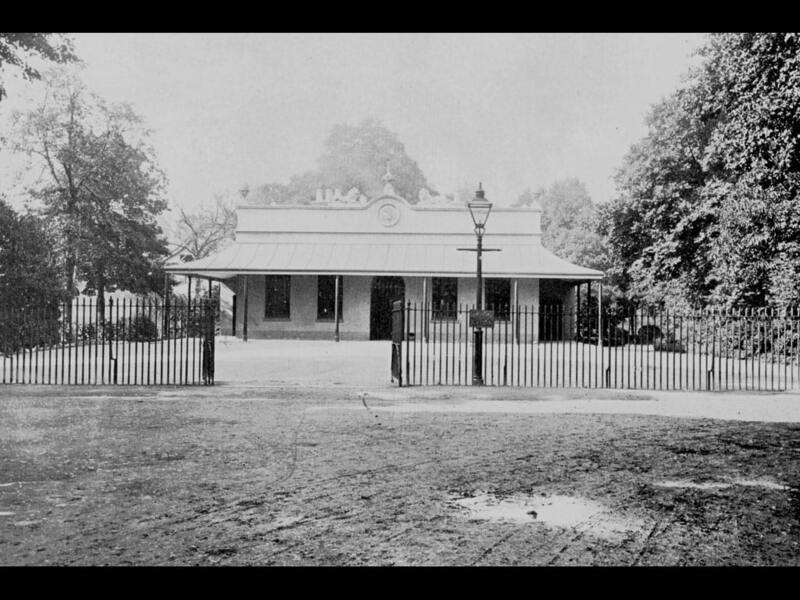 Trace the history of The Spa and take in the fine buildings associated with it. 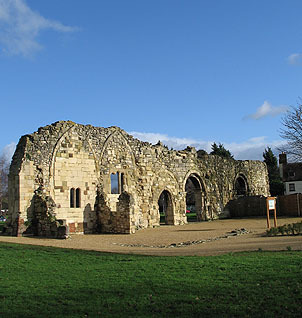 Founded in 1136, this Priory became the richest Augustinian house in England, entertaining the Court of Henry VII in 1500 and 1501. A walk in the city to see the sites of former theatres, cinemas, inns and other places where people have indulged in their pleasures and pastimes. 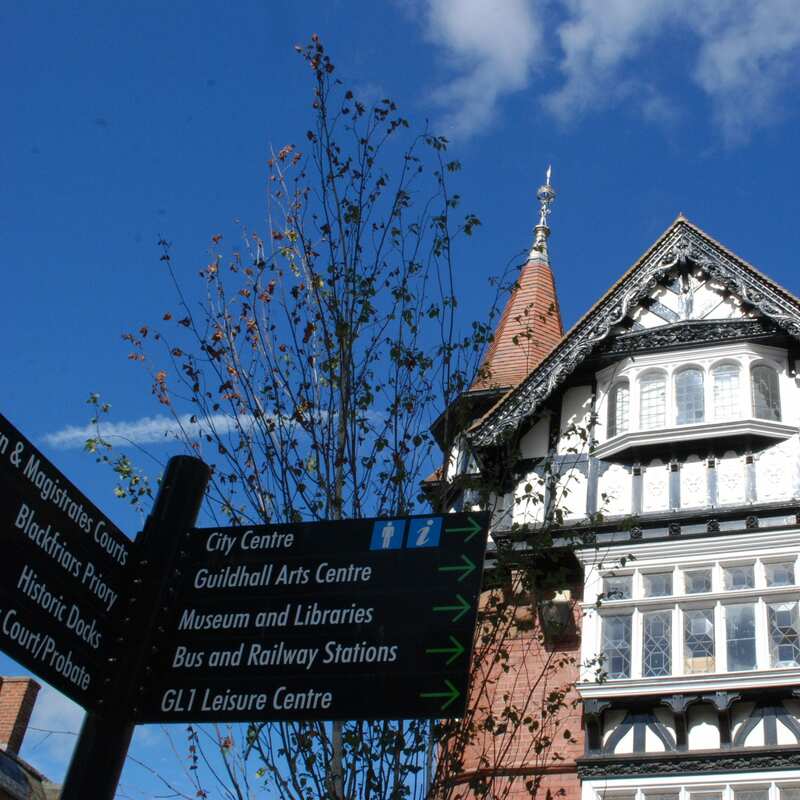 Gloucester’s history goes back 2,000 years to the time of Jesus and the apostle Paul’s missionary journeys. 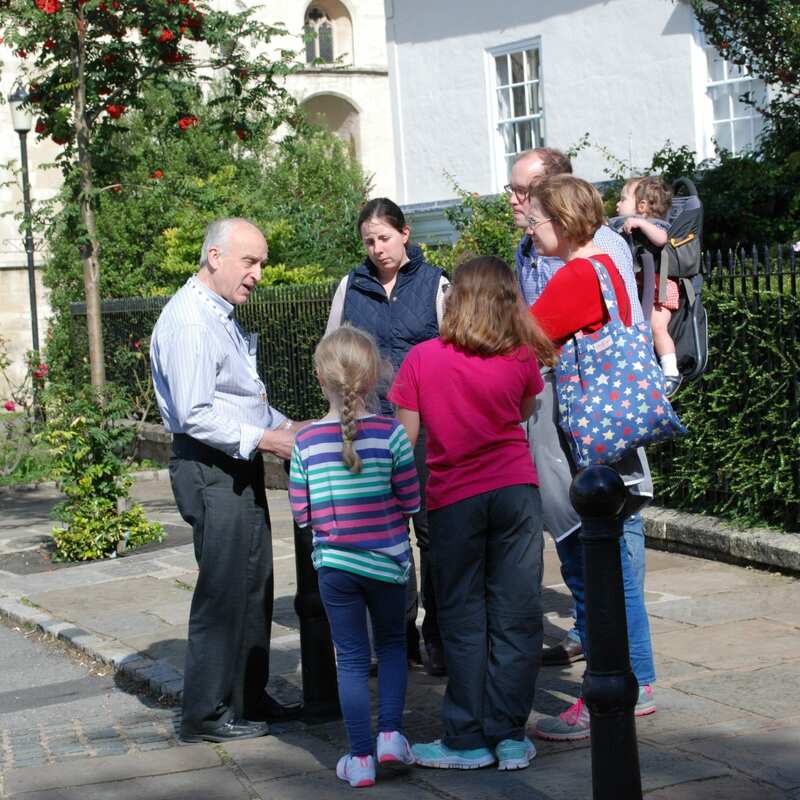 On this tour you will see the places and hear the stories of events and people that shaped Gloucester’s Christian Heritage over the intervening years. 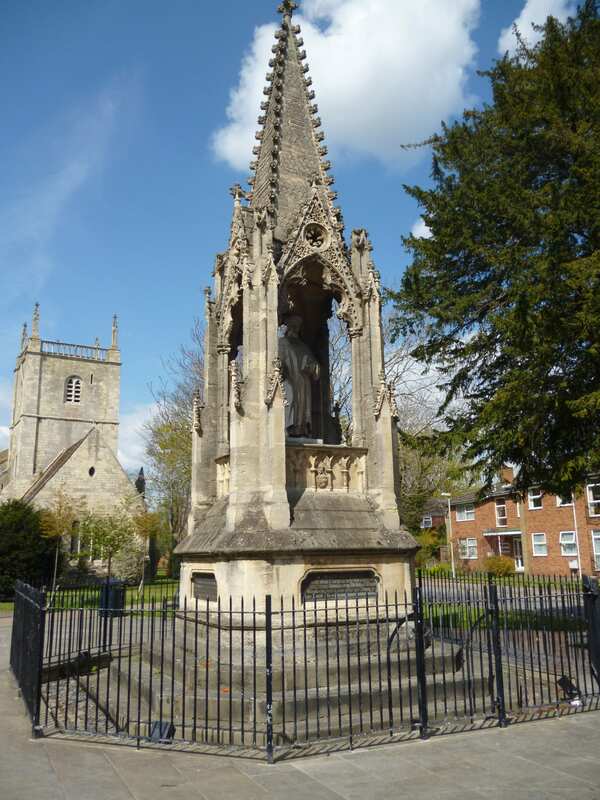 This tour features Roman, Saxon, medieval and modern artefacts providing the background for a chronicle of Gloucester’s religious and secular history. 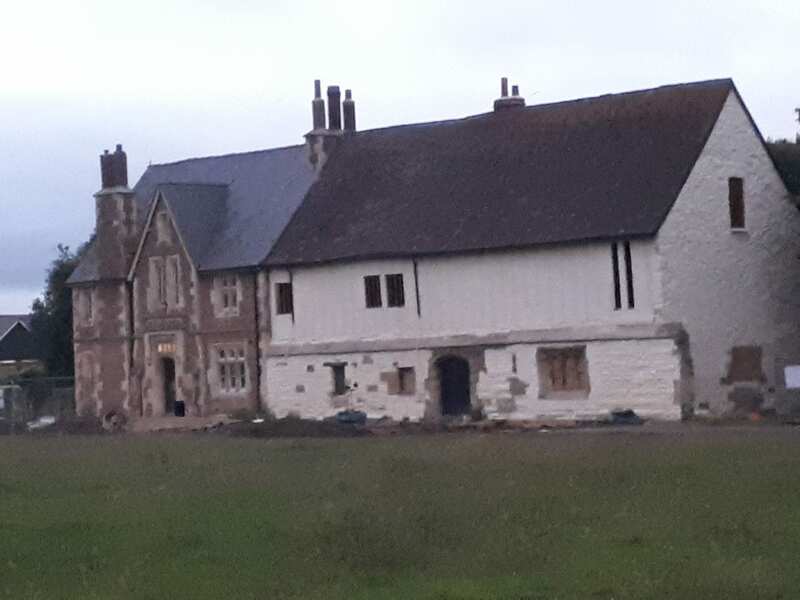 Join the guide visiting a Priory, an Abbey and two Friaries and hear about the lives of their inhabitants and their relationships with the local community. 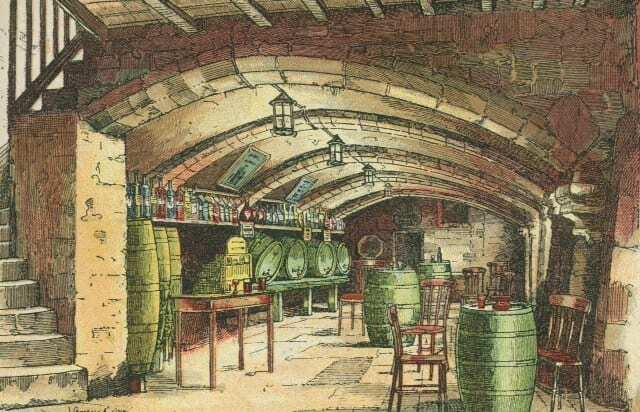 This tour, based on the book by Darrel Kirby, visits some of Gloucester’s historic watering holes and the location of some inns lost in antiquity. 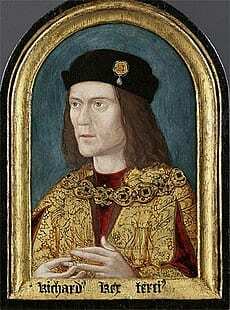 This tour tells of Richard III’s important 3 day visit to Gloucester in 1483, explaining his Royal Progress and the granting of the significant Charter to the city.